This time we have a DT:Premiere on Australian imprint Darknet that is part of DJ Hi-Shock‘s expansive Elektrax Music empire. 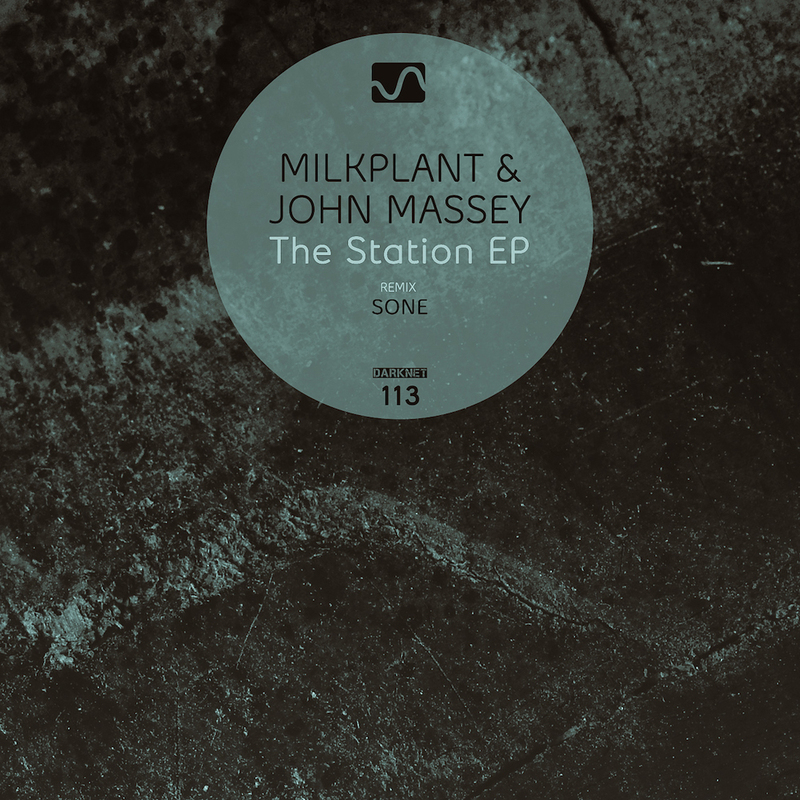 The selected remix by Sone based in Seattle (USA) is of Milkplant & John Massey‘s track “Beacon.” It’s moody from the start as it holds a tight, driving groove. Later it’s lit up by some muted synth stabs and short burst of a trumpet-esque loop which adds a sense of panic. Subtle and direct, we really enjoyed its ride. This entry was posted on July 15, 2015 by Death Techno. It was filed under DT:Premieres and was tagged with Darknet, DTP, John Massey, Milkplant, Premiere, Sone.